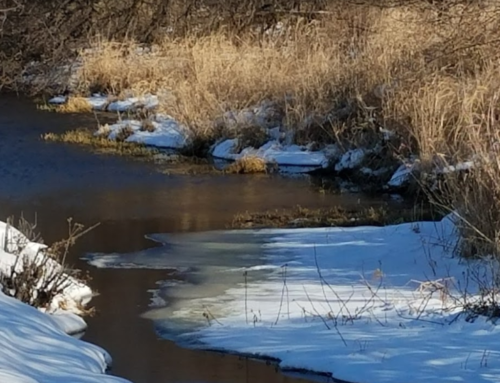 Here in Wisconsin, excessive amounts of phosphorus in ground and runoff water can pose a significant threat to the health of an ecological system. 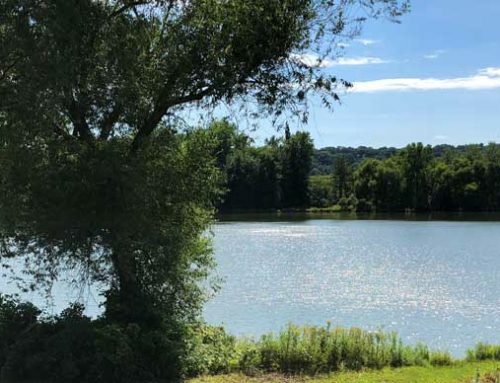 Even small increases in phosphorus can cause significant plant and algae growth, harming local fish and wildlife, as well as limiting recreational use. As a result, industrial wastewater treatment plants (WWTPs) are subject to stringent phosphorus discharge limits (as well as other limits). 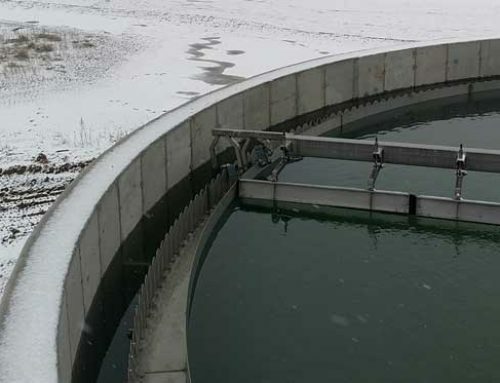 While there are many methods to remove or reduce phosphorus concentrations in wastewater, they are primarily separated into chemical phosphorus removal and biological phosphorus (Bio-P) removal. In addition to the chemicals being expensive, chemical treatment can also increase sludge production, leading to increased sludge storage and disposal costs. Biological phosphorus removal can greatly reduce chemical need and cost, reduce sludge generation, and reduce electricity operating costs. Bio-P can be a complex process to provide the appropriate environment for cultivating phosphorus accumulating organisms (PAOs). PAOs are a group of bacteria that provide the potential to remove large amounts of phosphorus from wastewater. Awareness of the damaging and harmful effects of phosphorus has increased drastically in recent years. 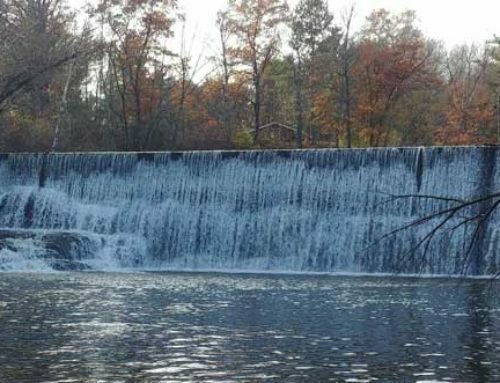 As a result, the Wisconsin Department of Resources has implemented a stringent limit for phosphorus discharge. 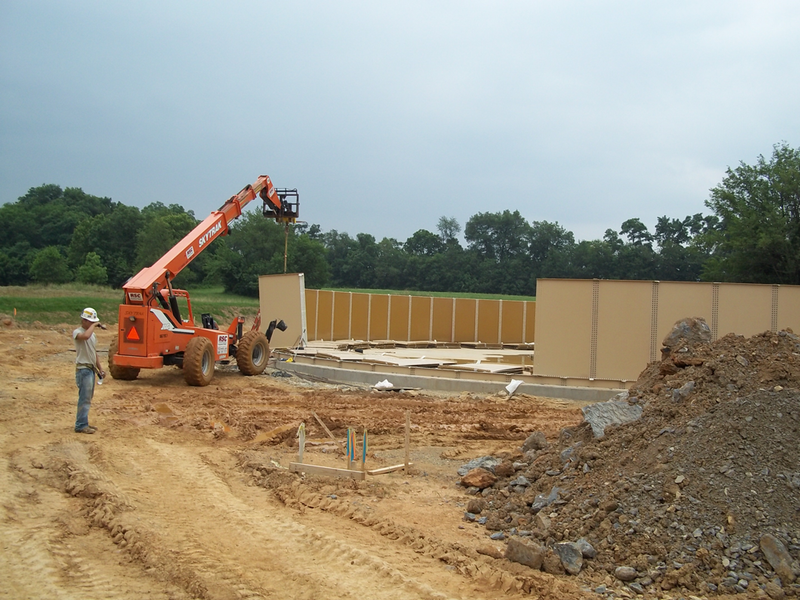 While new or modified industrial treatment plants are being designed with Bio-P capabilities, very few existing WWTPs were designed for biological phosphorus removal. Of the facilities that have been specifically designed for Bio-P removal, most facilities don’t monitor the performance of their biological system on a regular basis. Daily monitoring for multiple parameters (such as phosphorus concentrations throughout the system, influent COD/BOD, and TKN), can provide a view into system performance and allow for adjustments to provide the best effluent results. Multiple challenges exist in effectively evaluating Bio-P performance, including the overall design capabilities and operation of the plant, as well as the monitoring equipment and methods that are available to the operator(s). Are you using biological phosphorus removal and chemical additions? If your facility utilizes both Bio-P and chemical additions in order to remove phosphorus from your wastewater, monitoring Bio-P performance is likely more challenging as it can be difficult to discern whether chemical or biological treatment is providing your results. These situations warrant additional scrutiny to ensure optimal performance. An optimized biological phosphorus removal system provides cost savings that can only be realized when your Bio-P performance is being monitored and optimized. If you’re not monitoring your Bio-P performance daily, money could be flowing right out of your door. Need help understanding your Bio-P capabilities, monitoring, or optimization? Send us an email at info@probstgroup.com or call us at 262.264.5665. We’d be happy to help.